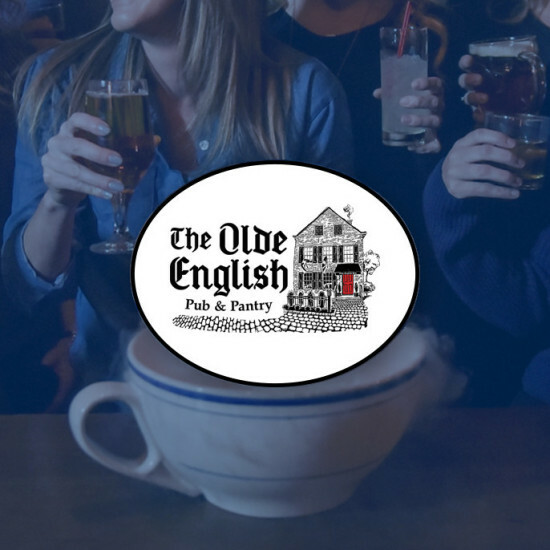 Birthday Tour :: Bombers, Wolff's Biergarten, The Olde English Pub – Take the birthday tour by visiting Bombers, Wolff's Biergarten, and The Olde English Pub! Come to all 3 of our restaurants on your birthday and get a FREE T-shirt and hangover! 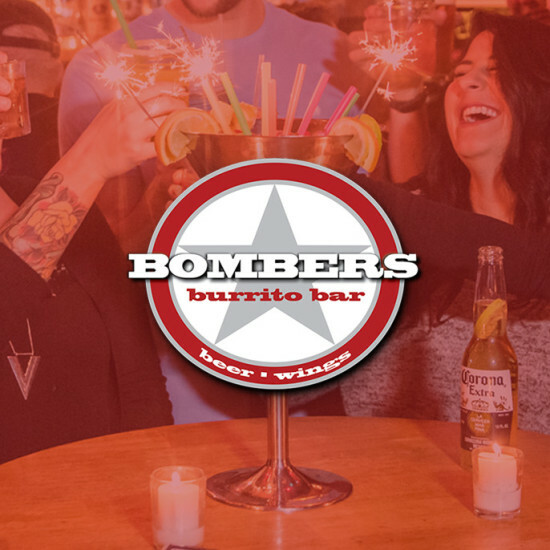 Enjoy Bombers 60oz. 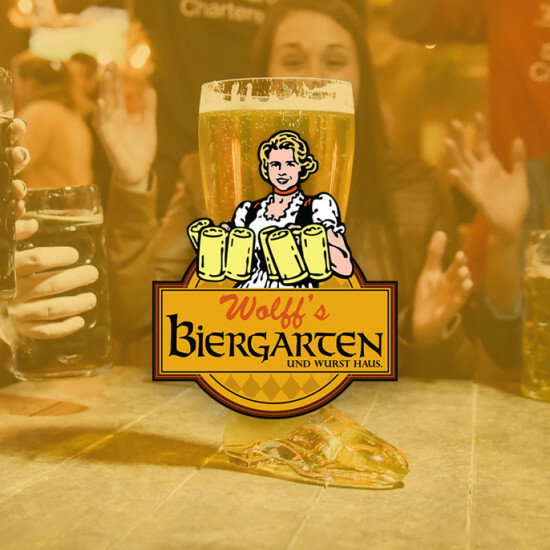 Margarita, Wolff's Biergarten's 2.0 Liter Boot, and The Olde English Pub's 2.0 Liter Teacup. HAPPY BIRTHDAY! and get a FREE birthday drink and hangover! Send us a message if you have any questions regarding the Birthday Tour. 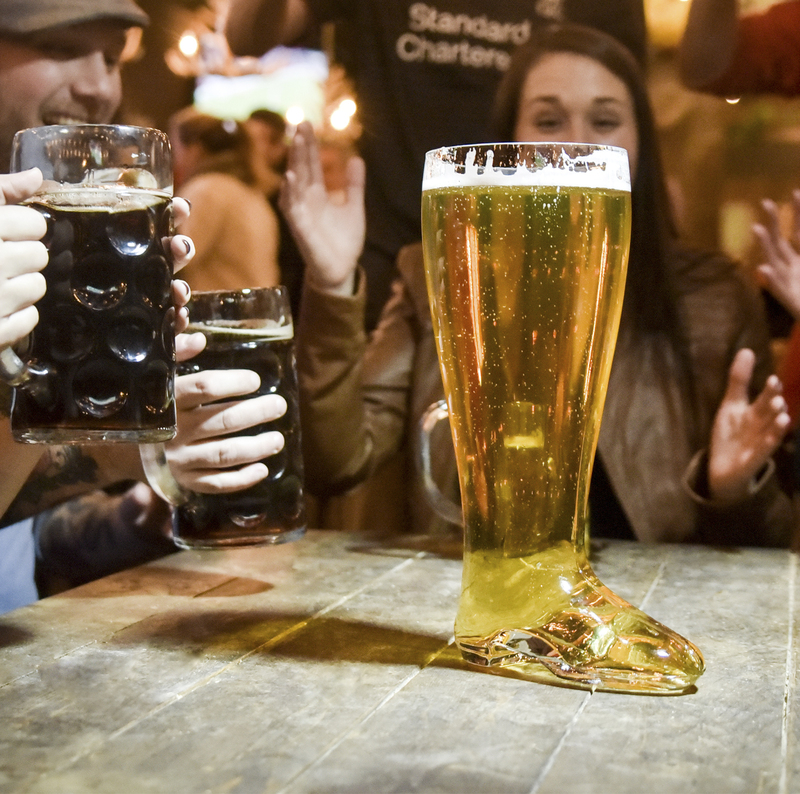 If you roll deep with friends of 8 or more, we’d be HAPPY to reserve a table for you on your BIRTHDAY. *All Guests must be 21 or over after 9pm.